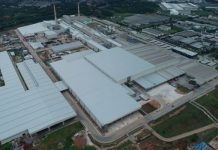 Pilkington Floatglas AB will present the latest innovations of the NSG Group at the international exhibition ARCHITECT@WORK at Stockholmsmässan in Älvsjö April 3 and 4, 2019. 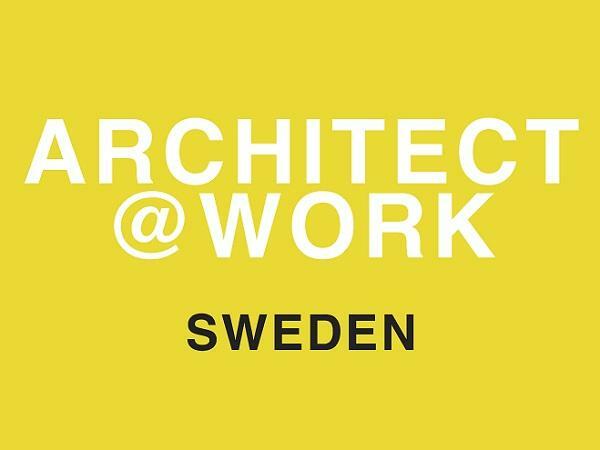 This is the second edition of ARCHITECT@WORK in Sweden – an international event for architects, designers and other professionals in the sector. ARCHITECT@WORK is a unique exhibition, not only for its original format but also for the focus on innovation: all the products presented by the exhibitors are the result of the selection by a technical committee. The team of Pilkington Floatglas AB will be awaiting visitors at their stand number 107. Register here for a free ticket to the fair.